If there's one thing here at Games & Tea that really gets our blood pumping (other than games and tea) it's zombies. 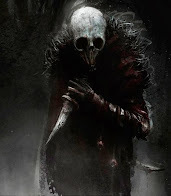 Ironic, really, considering the lack of blood flow in the undead themselves, but each to their own. If there's a second thing that does it, then it would probably be pirates. There's a certain romanticism about the freedom of sailing the seven seas, going wherever the wind takes you, and stealing vast quantities of shiny things. There's something even more fun about the notion of catching a good tailwind and pulling alongside your best friend's ship for a devastating broadside! 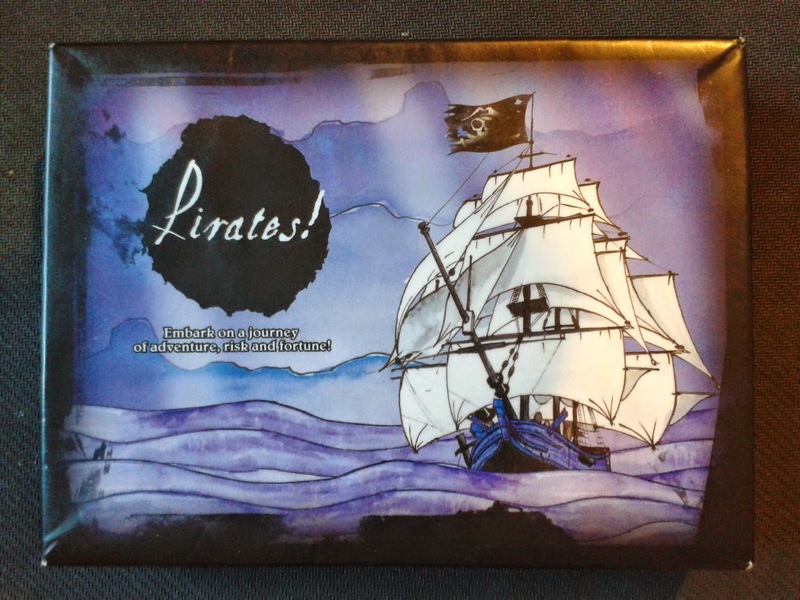 So with that in mind we were all too happy to receive a review copy of Pirates!, a card game for 2-6 players by Jules Prick, in order to bring you our thoughts for the Kickstarter launch. 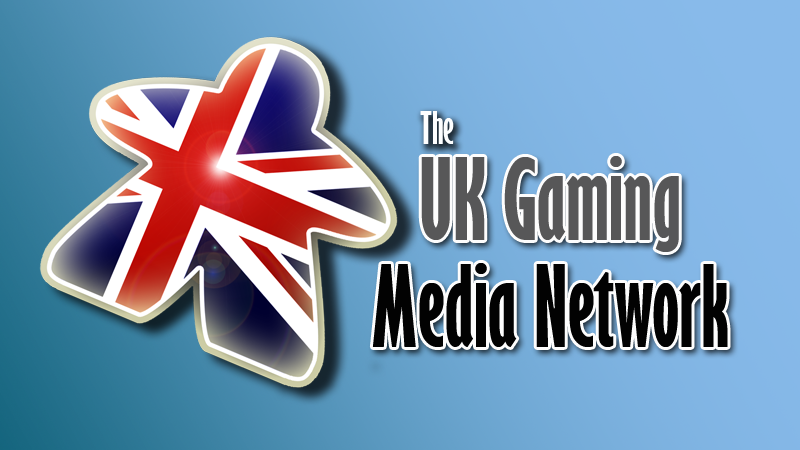 The last game we reviewed with exclamation marks in the title was the distinctly average Zombies!! 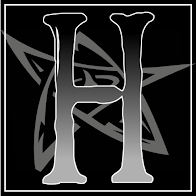 !, so we were trusting in those roguish seafarers to restore our faith in our favourite item of punctuation. There are two main decks in Pirates!, both of which are communal, giving no player an unfair advantage right off the bat. The first of these are the blue-backed Adventure Cards, of which there are two types: ships and treasure. There are different types of ship in the game, each with different stats in terms of speed, firepower and crew capacity, and defeating these ships to add to your fleet is the main victory tactic. The treasure cards are generally used to boost players' pirate forces by giving them extra crew members for example, as well as serving a second overall purpose: the player with the most treasure cards at any time takes possession of the oversized Treasure Cave card, giving them one additional precious Pirate Point. 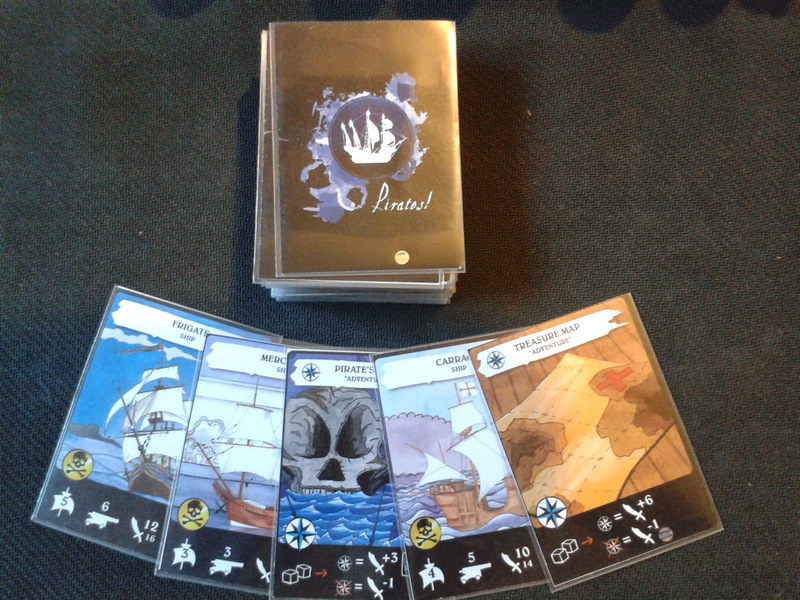 The second deck consists of the red-backed Pirate Cards which are used to form the players' hands. There are three different types of Pirate Cards; Your-Turn-Only and Battle Cards, which allow players to take actions which boost their resources or give them the edge during a battle, and Inventory Cards which are used to upgrade ships in their fleets. Managing these upgrades and making the best use out of these actions can turn the tides (see what we did there?) of battle, and determine which captain is left standing when the smoke clears. 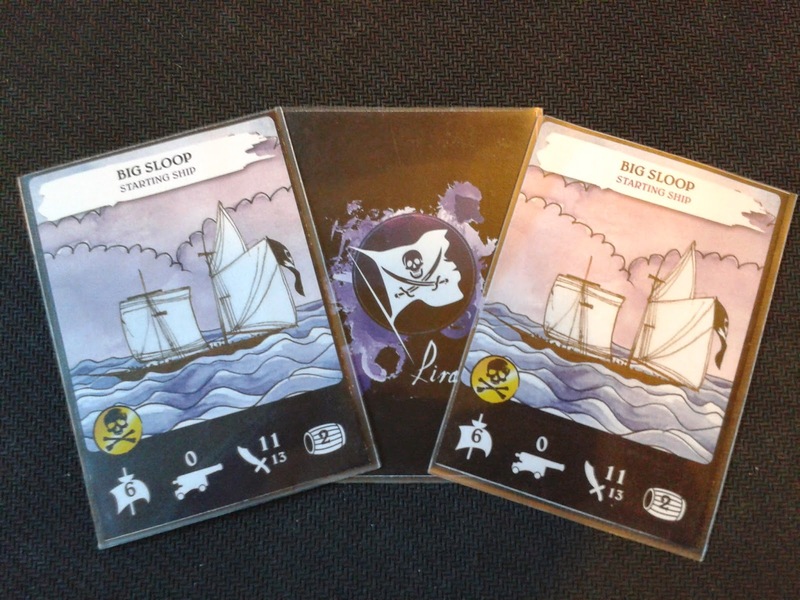 In addition to the two main decks, there are also the purple-backed Big Sloop Cards. These are the basic starting ships, and each player receives one at the beginning of the game - even Blackbeard and Davy Jones had to start somewhere! Pirates! 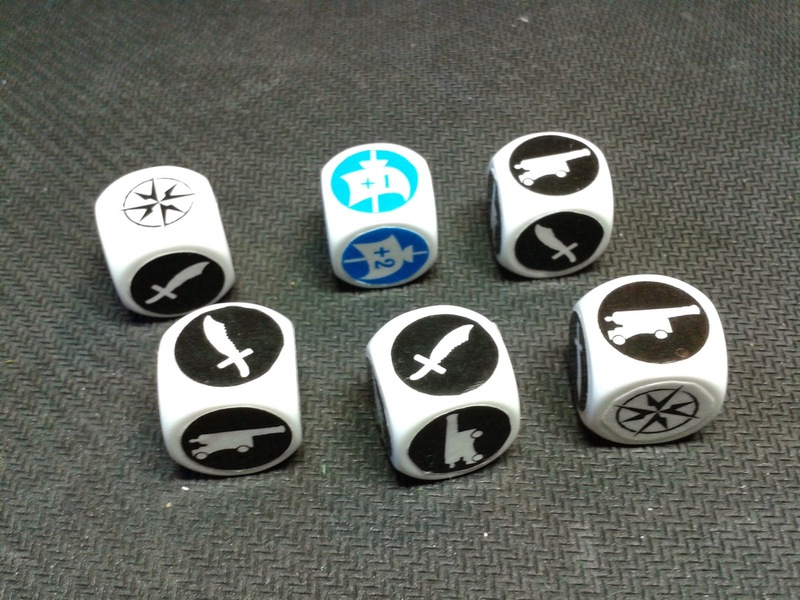 also features some rather unique dice, which are used to determine the outcome of battles. In our opinion these are the coolest things about the box set, with the sides of the black dice featuring cannons, cutlasses and compasses! The blue die is used to determine the vital wind speed in ship-chases, and so features plus and minus values. Finally, we have the crew tokens. 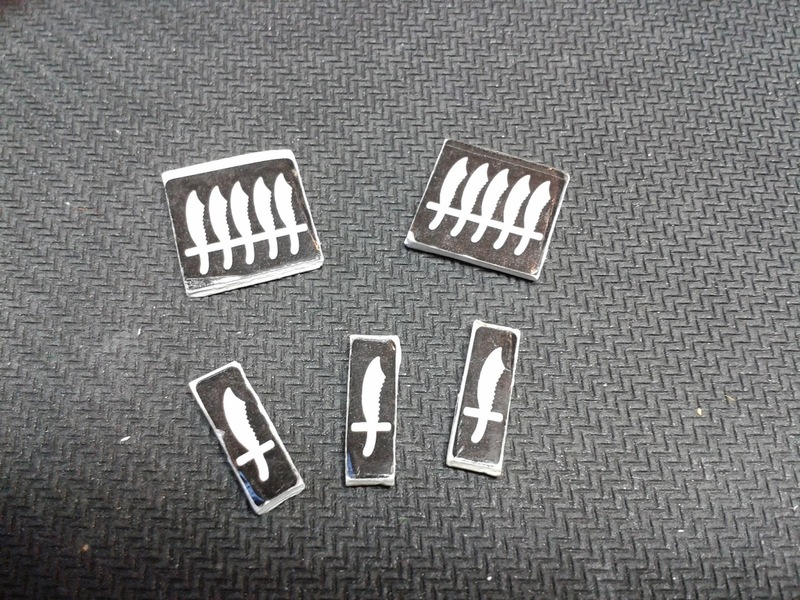 These are used (as you might have guessed) to keep track of the number of crew on each ship under the players' commands. Each ship has a maximum crew compliment, and players will want to try and keep them as full as possible to ensure victory over their opponents! Being a review copy our game didn't include them, but in addition to the oversize Treasure Cave card mentioned earlier, the full game should feature a few more oversized Fame Cards, as well as quick-reference setup and turn order cards to help speed the game along. 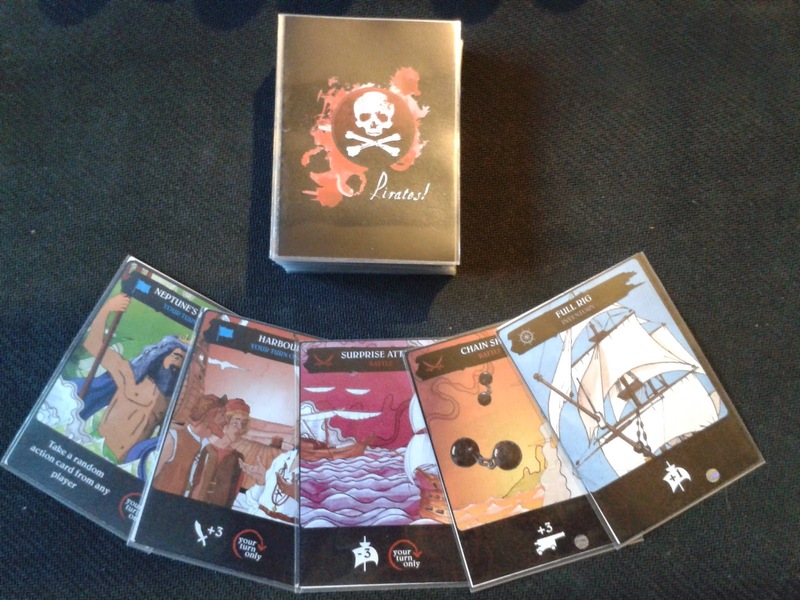 So that's the box contents of our review copy of Pirates! 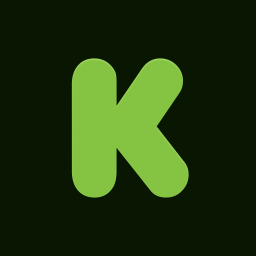 Come back for Part 2 of our review to see how the game plays and our thoughts on it as a whole, but in the meantime check out their Kickstarter page here to find out some more information from the creators themselves!